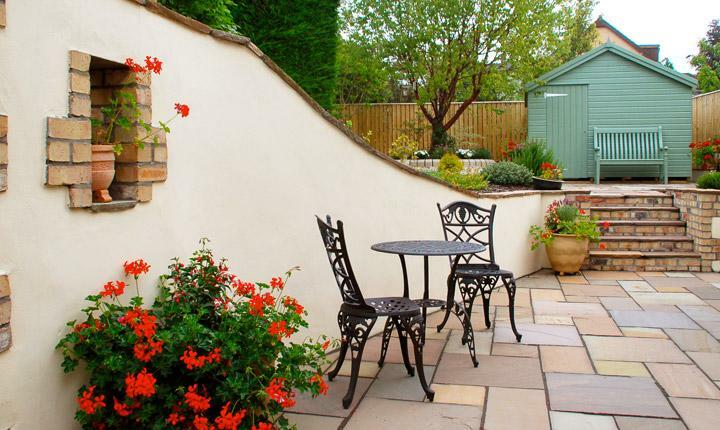 Garden walls can help to define a garden's space and style. 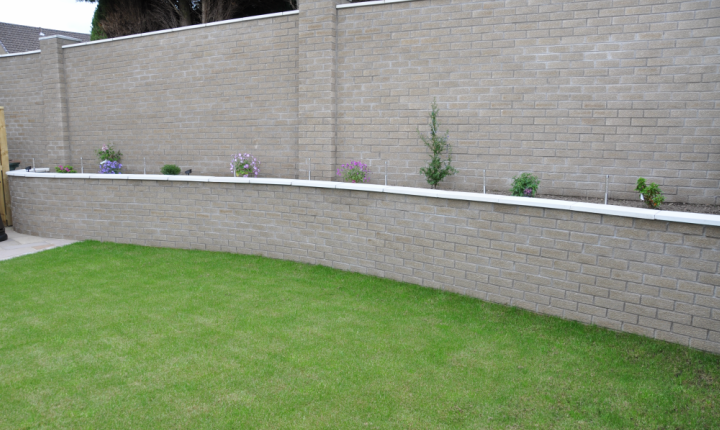 They can be formed for privacy, raised beds for planting, to retain an area of earth, to compliment a patio or simply to divide your garden. 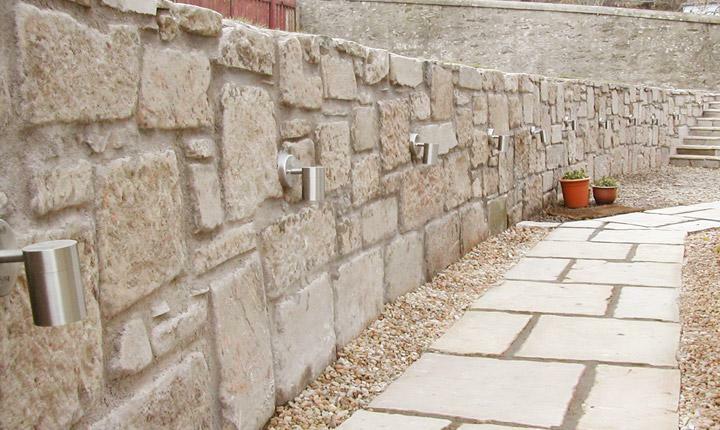 Copings and caps provide the finishing touches to your wall and are not only decorative features but also guide water away from the top of the wall. 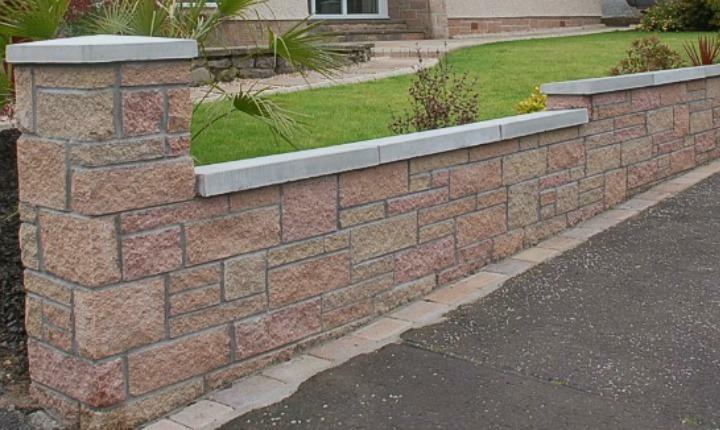 There are lots of different styles and colours to choose from. 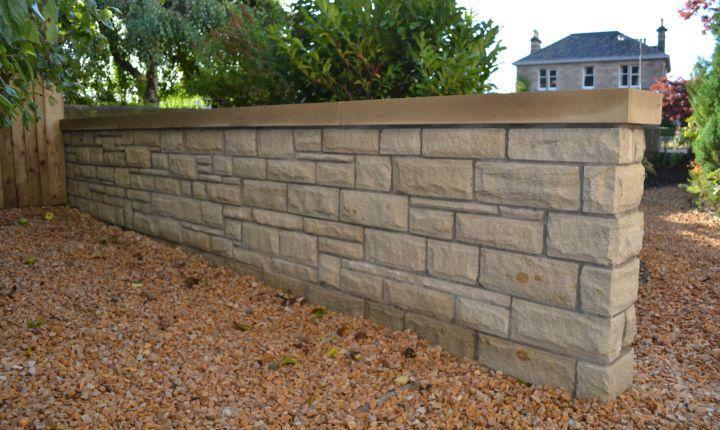 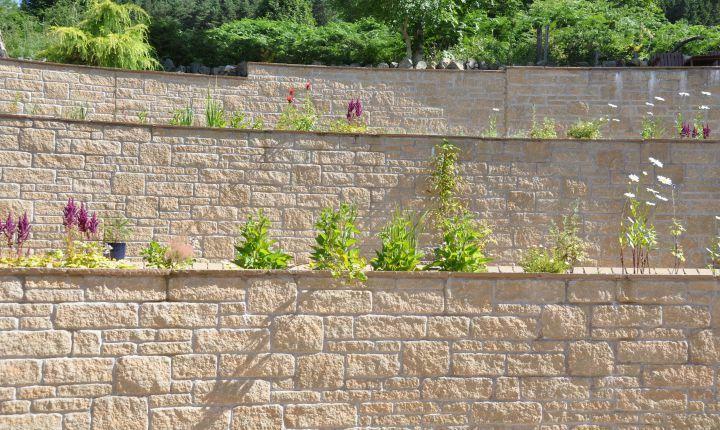 Good design and construction is vital to a long lasting and stable wall which is why all of our structures are competently built to specification. 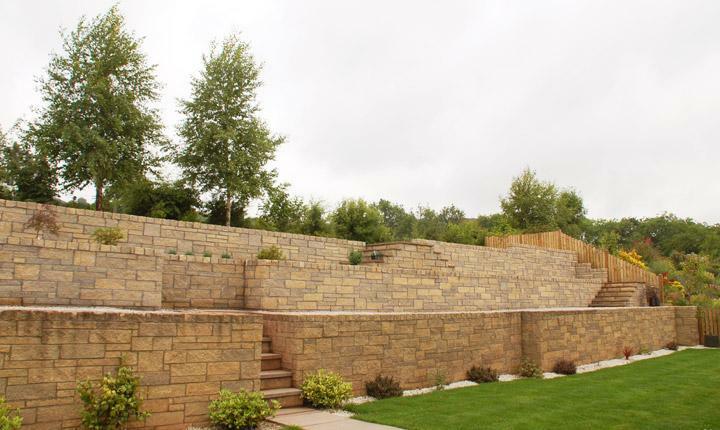 Our team will listen to your ideas, working with you to create the perfect design and then our team of professionals will bring your project into fruition. 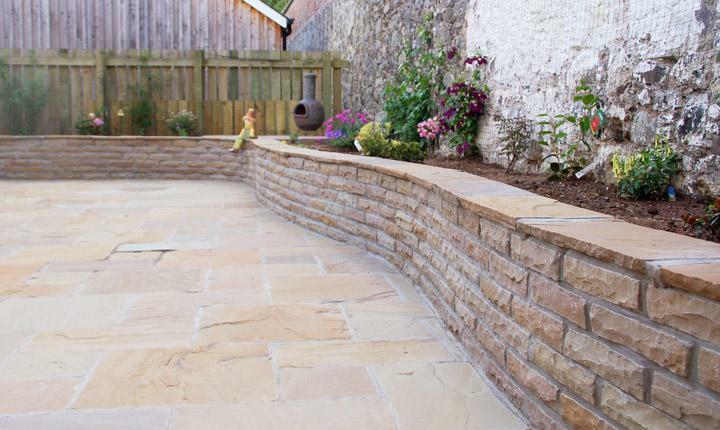 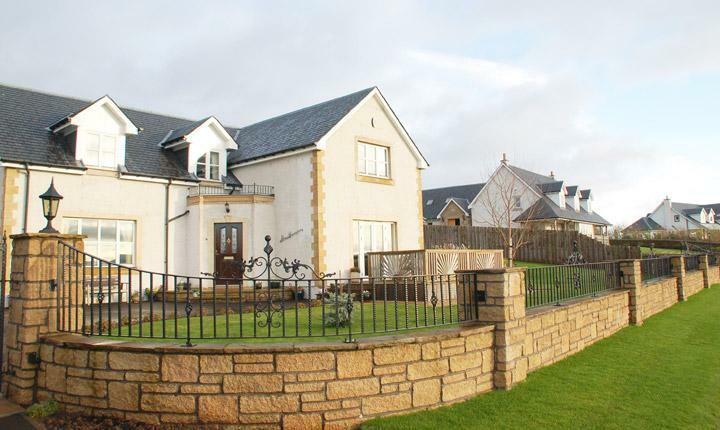 "We were delighted with the finished work. 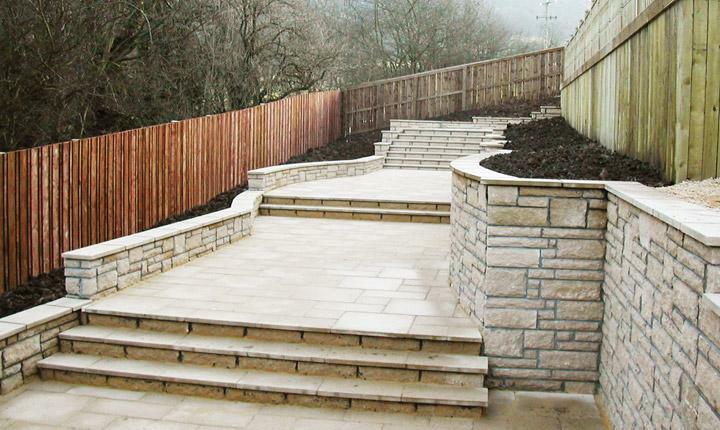 The work was carried out professionally and on time without any fuss. 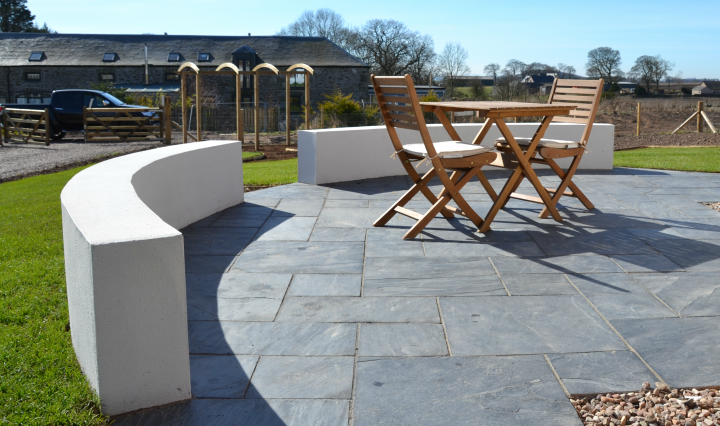 Thank you once again and we would have no reservations about recommending your company."